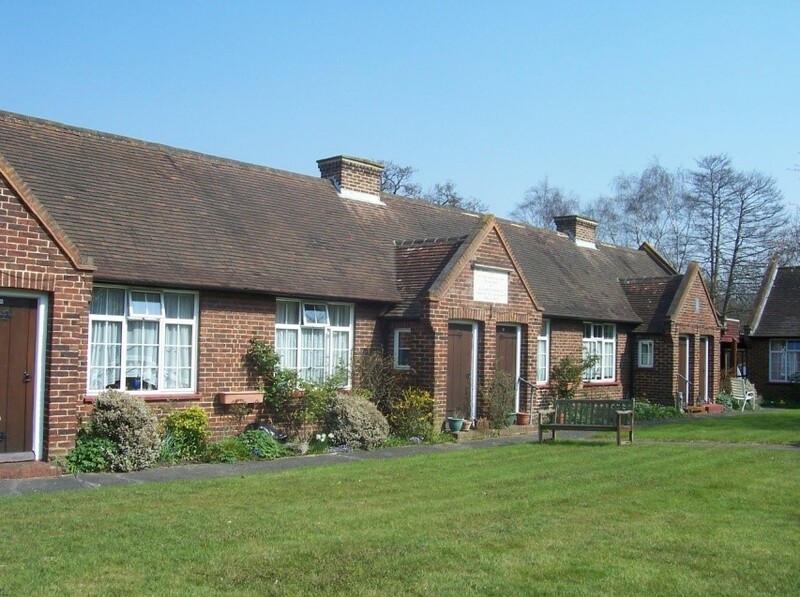 A Vacancy has arisen at the James Butler Almshouses, situated in a relaxed and friendly setting at Meade Court, Bagshot. The accommodation comprises a newly-decorated bedsitting room with fitted kitchen and shower room. Gas central heating is included. e provided for residents’ use and there is a communal lounge and gardens. Applicants or their immediate families must have lived in Bagshot, Windlesham or Lightwater for at least two years to qualify.